This week Community Ambassador Lisa Fox interviews Jenna Price from Destroy the Joint. For those that are not familiar with Destroy the Joint could you please explain what it is? Destroy the Joint (DtJ) is an online community which began on Facebook and it aims to bring sexism and misogyny to public attention and then to stop them. Our community uses a variety of tools, from email campaigns, to boycotts, to Facebook posts, to phone calls, to change the way women are treated in Australia. How did you become involved and what is your role? I became involved because I clicked on a Facebook invitation! Seriously though, I got involved because it is devastating to think women are still judged on their gender or their appearance – and even worse, treated differently because they are women. Women are paid less in all kinds of jobs, from unskilled to professional; get fewer job opportunities, struggle to get promoted; aren’t on corporate boards; the list is a long one. 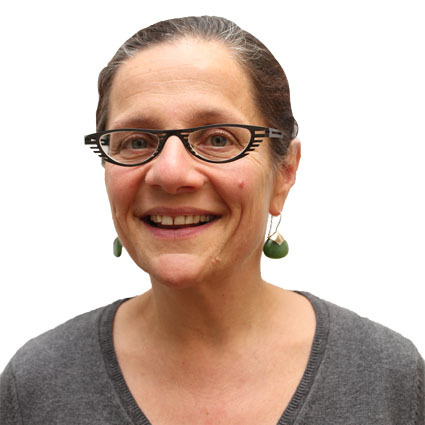 I’m one of eight admins who organise the page ( along with Sally McManus, Emily Mayo, El Gibbs, Amanda Mack, Jill Tomlinson, Wendy French and Jennie Hill), 40 moderators who keep the conversation civil; and now we are joined by 25000 Destroyers. I love that so much. You were a journalist for a number of years and are now a journalism lecturer at UTS, how is social media reinventing journalism? Journalism continues – we just do it differently. It thrills me to read my students liveblogging a courtcase or tweeting an AFL match. I like to think that the speed and sheer inventiveness of social media inspires everyone but I see that some of my journalistic colleagues get a bit anxious about it. The biggest worry I hear is that they will make mistakes. But there have been mistakes in the media for as long as media has existed – the message here is if you are going twice as fast, you need to be twice as careful. That’s the newest skill – the need to be hypervigilant at breakneck speed. What is your favourite example of innovative journalism? Good journalism always tells us something new – and the basic skills are the same as they have ever been. Be accurate, be quick, tell the audience something it doesn’t know. I love Media Storm and ProPublica, I love the liveblogs on the Guardian website – but I also really love the way the Destroy the Joint community crowdsources sexism, researches sexism and reports on sexism. It’s advocacy journalism and I think that’s really innovative. 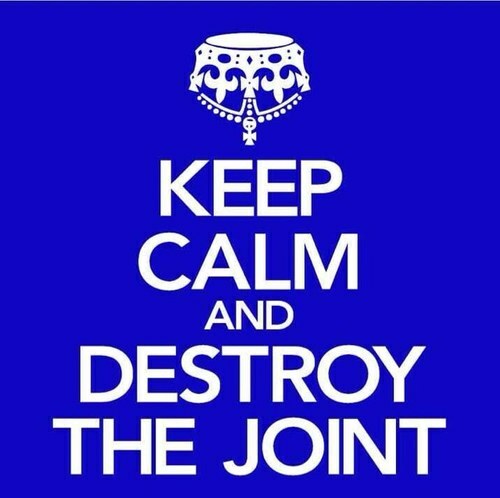 What does 2013 hold for Destroy the Joint? Are there any specific campaigns or events you would like to share? So much, so many. We are keen to shine a light on how candidates for the Federal election measure up to what Destroyers want – and that would include the position on reproductive rights. We are in talks with Telstra on provisions for victims of domestic violence who seek silent numbers at no cost. Getting rid of the tax on tampons. Closing the pay gap. We could be here all century. And we will be, fighting all the way. A big congratulations to Destroy the Joint on taking out the Agenda Setter category of the NAB Women’s Agenda Awards last Friday. On 26 February 2013, a Telstra spokesman was reported as saying Telstra is reviewing its policy on charging the monthly $2.90 silent-line fee for customers who were the victims of domestic violence. It will currently waive the fee in some circumstances.